In this modern days, finding the right place to live is a daunting task. We have grown up with the conveniences and luxuries of modern living yet we still yearn for that ancestral connection to nature. But to get it we have to sacrifice those creature comfort. Why we much choose when we can have both? 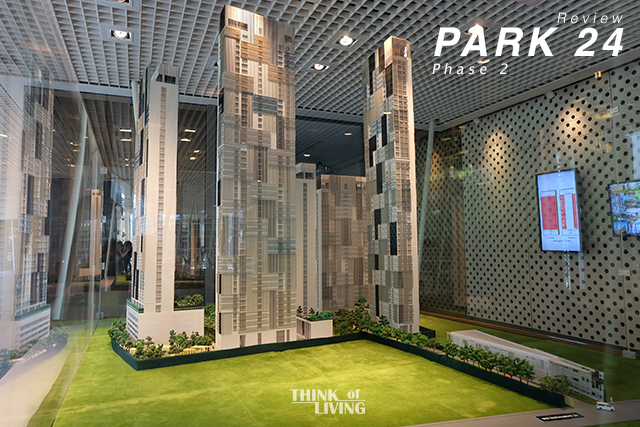 Park 24 Bangkok stands on the last great stretch of land in the middle of the city. 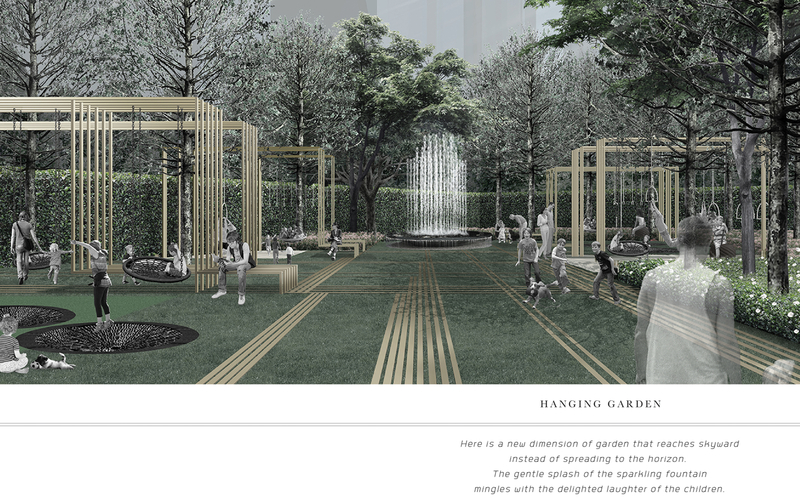 Our expansive park brings you back in touch with nature while the comforts of the urban lifestyle are always within reach. 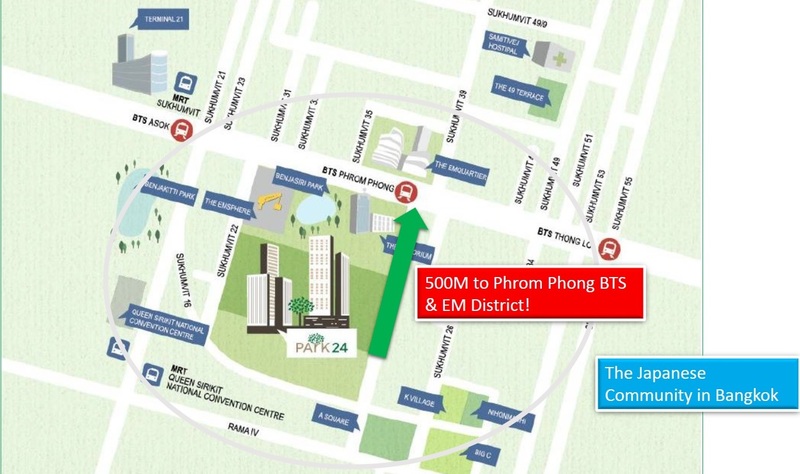 Park 24 is ideally located in the Phrom Pong district. 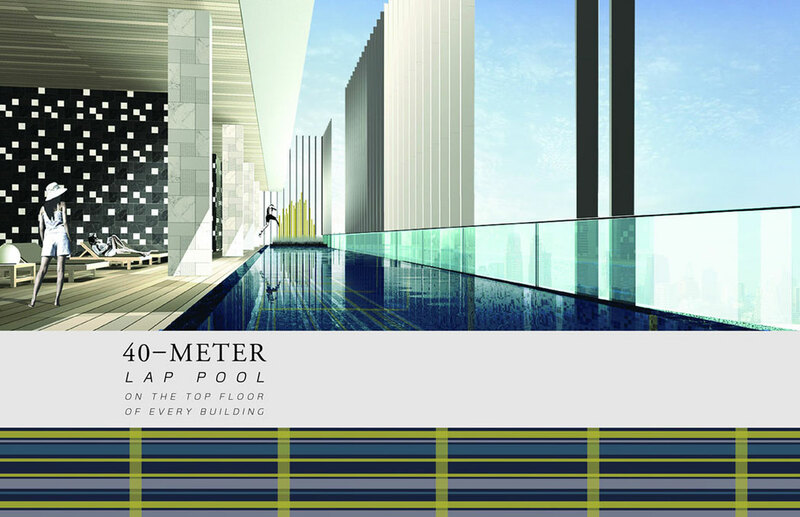 According the CBRE research, Phrom Pong, Central Lumpini, and Thonglor are the hot spots of demand for condominiums. 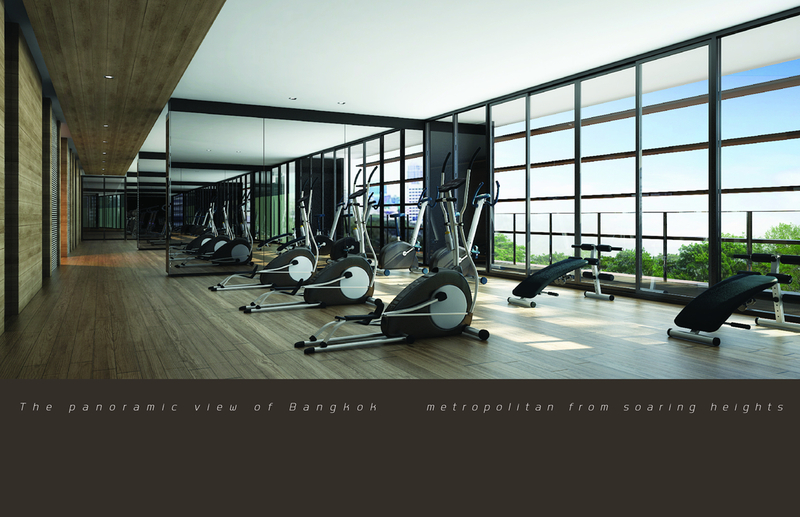 This best Bangkok condominium is located roughly 500 metres from Phrom Pong BTS station and enjoy easy and convenient access to the rest of the city. Phrom Pong is also known as the Little Tokyo in Bangkok. 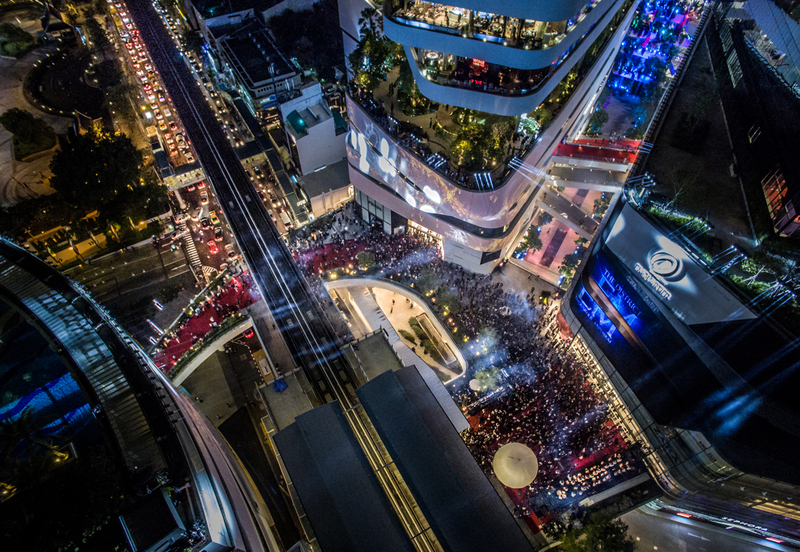 Most expats of whichever origin often choose Sukhumvit as their destination of choice, but Japanese expats are generally more specific than that and they focus in Phrom Pong and Thonglor. 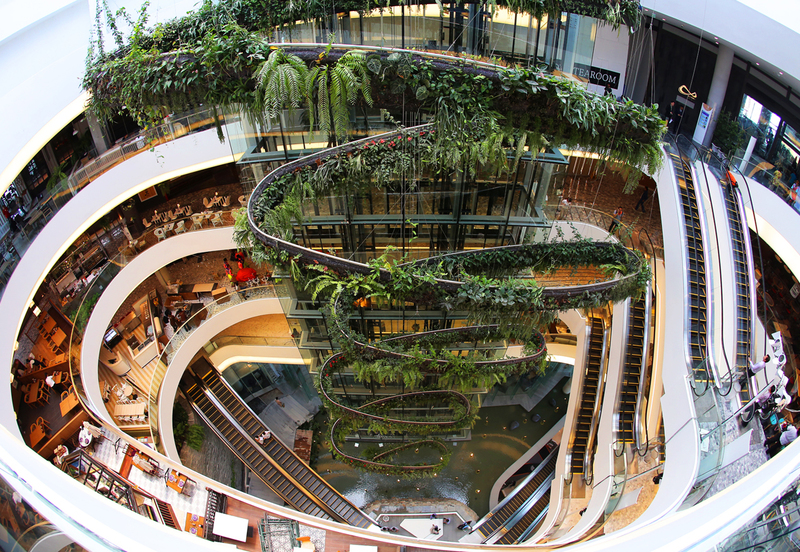 Park 24 is surrounded by 3 shopping malls: EMporium, EMquartier, EMsphere (EM District) with total 6.5 million square feet of office and retail space. All is within 5 minutes walk from your apartment. Bathroom floor and wall – Ceramic tiles, Kohler or Englefield bath or equivalent. Tenant liaison and property site survey with prospects. Proud Real Estate is the real estate development arm of Prayoonwit Group, one of the largest and oldest civil construction companies in Thailand. We are focused on creating destinations and neighborhoods through ‘visionary’ real estate projects with presence across segments in hospitality, entertainment, residential and retail. The company is wholly owned by the Liptapanlop Family. 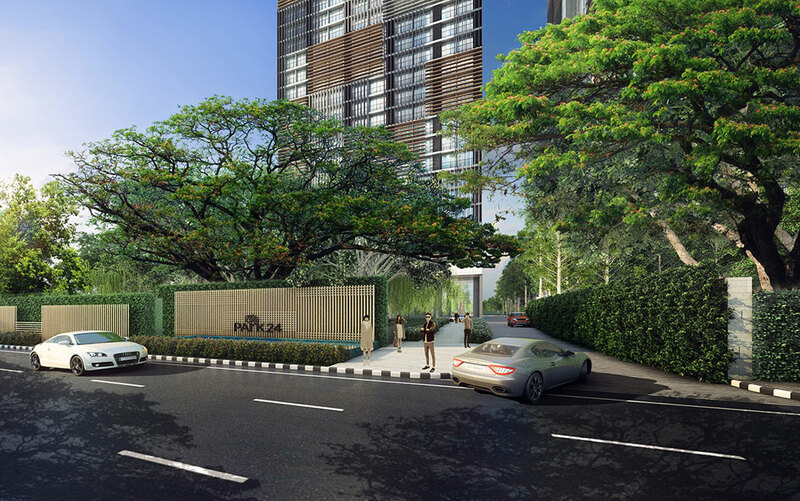 Posted in Bangkok, Thailand and tagged Condo for sale bangkok, Park 24 Bangkok.